If you are tired of searching the gift for the person who has everything, we are ready to help you resolve this problem! We are happy to propose you sweet gift for the smart and strong person - set of wrenches made of chocolate. This is an exact copy of set of wrenches made of high quality chocolate. 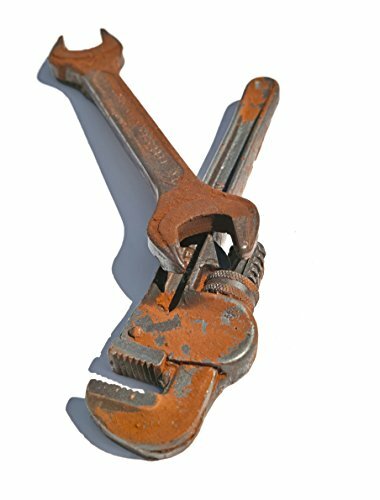 It's solid and real sized, thus, even from a close distance wrenches are indistinguishable from real things due to the talent of our masters and perfect detalization. Even imagine how your man will be amazed when he realizes that this set of wrenches will not force him to work hard, but allows him to get pleasure from delicious chocolate! Pleasure will be strengthened by premium and healthy ingredients our chocolate is made of. This is a gift for a person who has everything. This is an exact copy of set of wrenches made of high quality chocolate. All our products are solid and real sized. Even from a close distance our chocolate are indistinguishable from real things due to the talent of our masters and perfect detalization. Handcrafted from only premium and healthy ingredients only. This is the most unusual gift that will make an indelible impression to any person. If you have any questions about this product by IronChoco, contact us by completing and submitting the form below. If you are looking for a specif part number, please include it with your message.